Looking for hotels with suites in Brechin then for an extra-special stay, why not treat yourself to our Mini Suite? 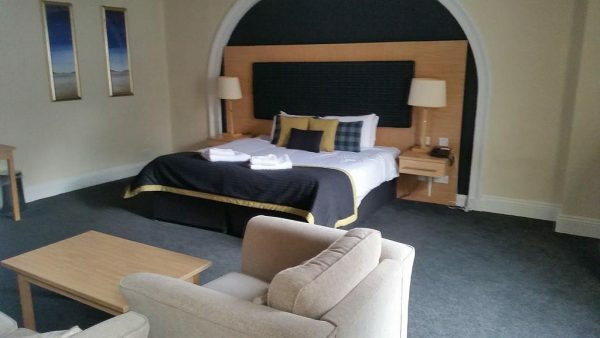 Our stylish main suite includes a large bedroom with contemporary décor. There is a separate sitting room and bathroom so you can really feel at home. All our rooms are non-smoking. The hotel offers a restaurant. A bar/lounge is on site where guests can unwind with a drink. Public areas are equipped with complimentary wireless Internet access. For a surcharge, a roundtrip airport shuttle (available 24 hours) is offered to guests. Complimentary self parking is available on site. 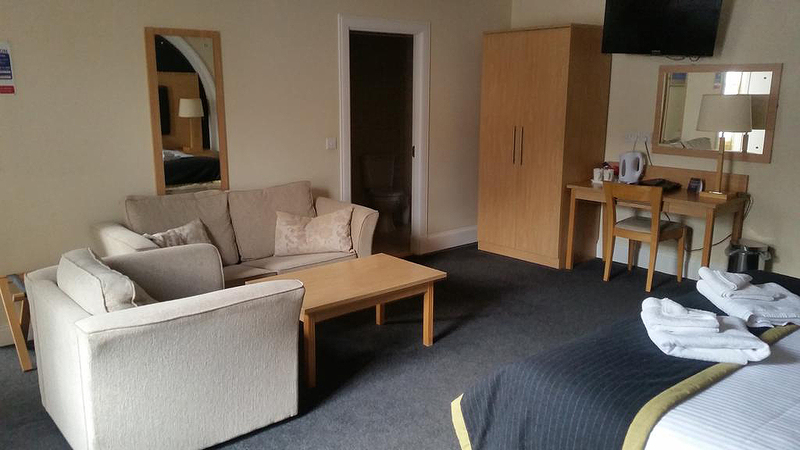 Northern Hotel Brechin is a smoke-free property. Baillie – This restaurant specialises in local cuisine and serves breakfast, lunch, and dinner. With our convenient Early Check In or Late Check Out services that’s what you’ll get. For just £15 each* you can make your stay more flexible, whether you need to drop off your luggage and go or just want to relax for a bit longer in your room. Pets are welcome in the hotel with a cleaning fee of £15* per day. Pets may not be left alone in guestrooms. Pets must be leashed at all times and due to health regulations pets are not allowed in the Food & Beverage areas of the hotel. Guide dogs are complimentary. You can make a cancellation up to 48 hours prior to 11:00am on your check-in date at the hotel. To cancel your reservation, please email info@northern-hotel.co.uk. When your cancellation has been confirmed you will receive an email from us and you are entitled to a full refund of your booking deposit. If you make a cancellation 48 hours or less in advance of your stay the booking deposit will not be refunded.